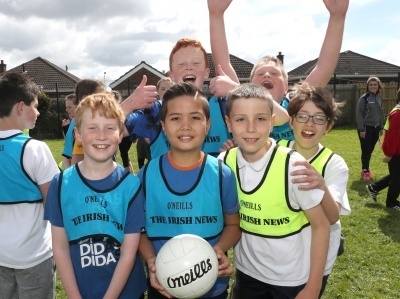 Join the Irish News in its drive to get kids active. 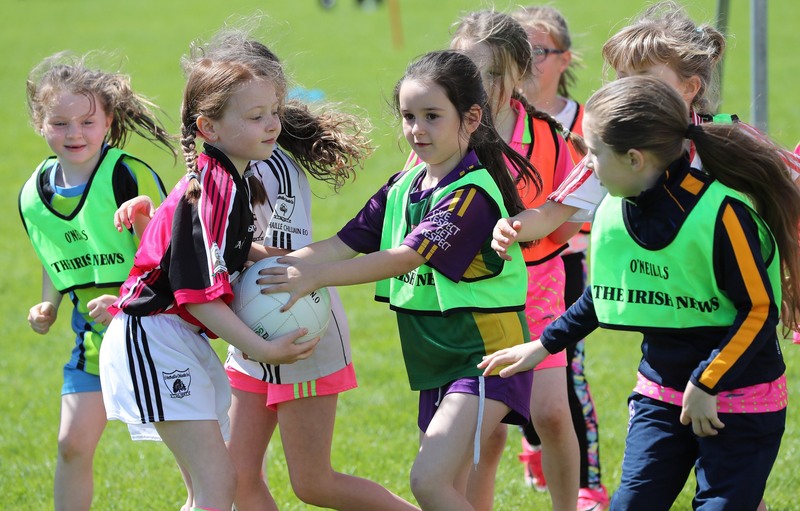 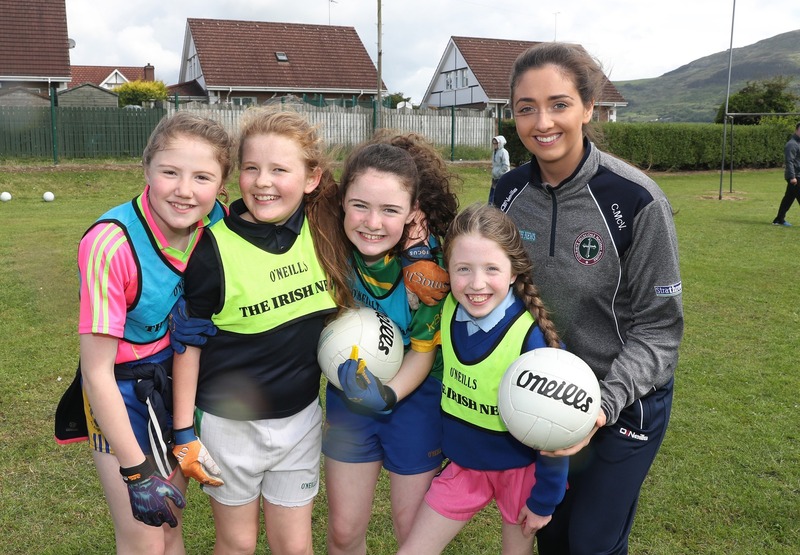 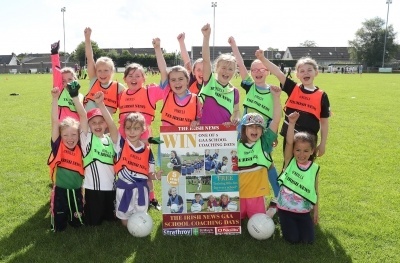 We’re offering five primary schools the chance to get their pupils moving and enjoying a full filled instructive Coaching session with St Mary’s University Sigerson Cup finalists, designed by a top GAA Coach and attended by a current county player. 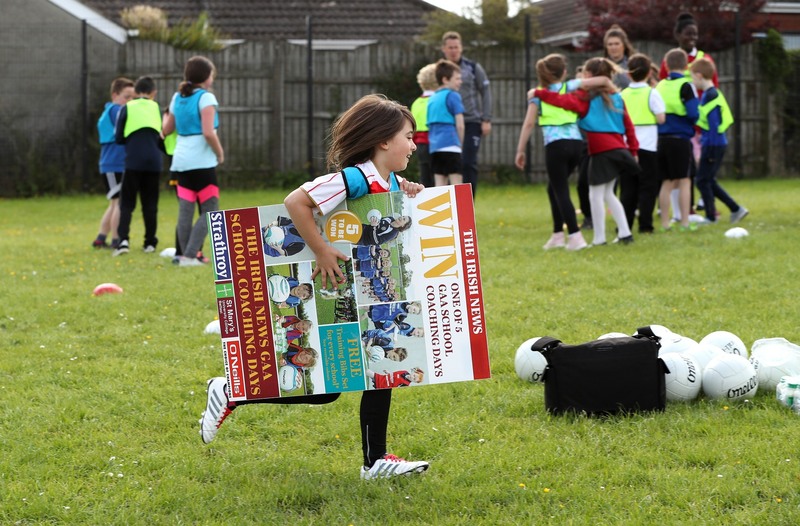 Schools who submit 250 tokens (10 collector cards) will also receive a FREE set of 15 Training Bibs. Collector cards must be submitted no later than 12 noon Monday 22nd April. Each TEACHER that submits a completed collector card before Friday 22nd March will receive a FREE Irish News GAA Calendar.